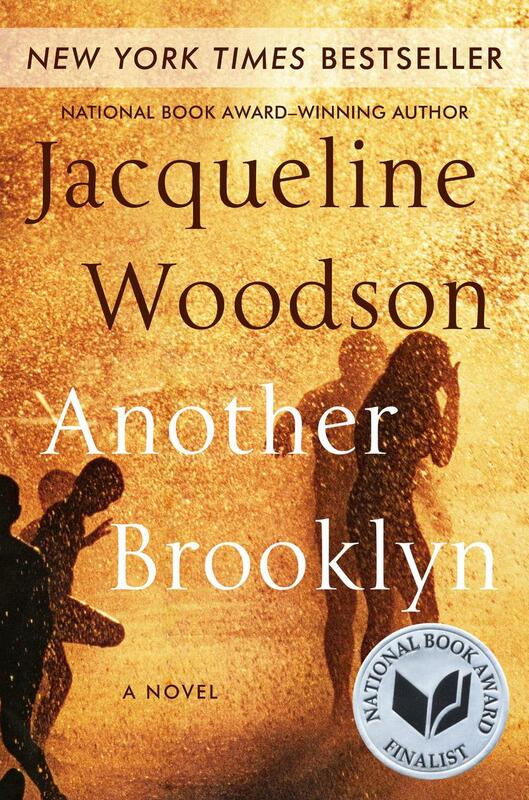 Jacqueline Woodson is an award-winning author, currently nominated for a National Book Award for her latest bestseller, Another Brooklyn. 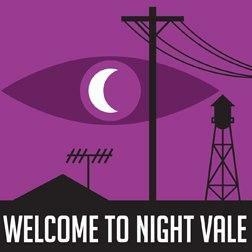 A commentary by our Jim Nolan about Welcome to Night Vale podcast creators Joseph Fink and Jeffrey Cranor, who will be discussing and signing books with moderator Justin McElroy at Joseph Beth Booksellers on September 7 at 7pm. Preparations are underway for next year's 150th anniversary of the Roebling Suspension Bridge that connects Cincinnati and Covington. 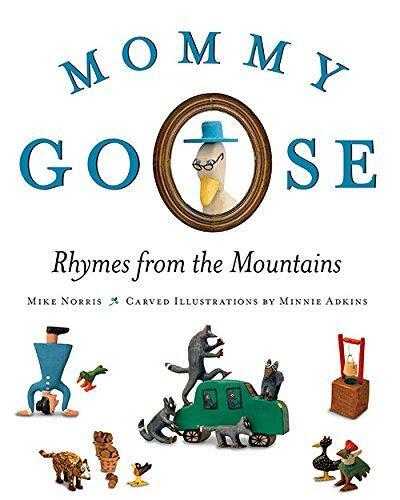 Mike Norris is an author and musician whose newest children’s book is Mommy Goose: Rhymes from the Mountains. 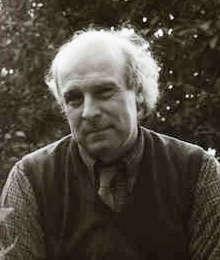 As he tells Lee Hay, the book includes 48 original nursery rhymes and illustrations by acclaimed Appalachian folk artist Minnie Adkins. 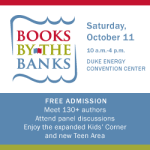 Barbara Gray has a conversation with acclaimed children’s author and poet Marc Harshman, the poet laureate of West Virginia, about his upcoming public appearances at Thomas More College and Joseph Beth Booksellers in Crestview Hills. 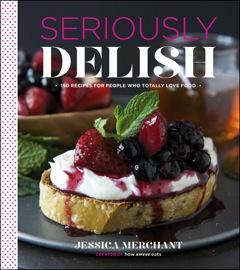 Food blogger turned cookbook author Jessica Merchant talks about "Simply Delish"
The food blog How Sweet Eats, averages 3.7 million unique visitors a month. Its creator, Jessica Merchant, also a contributor to Ree Drummon's Tasty Kitchen, and Relish magazine, has released her debut cookbook, Seriously Delish: 150 Recipes for People Who Totally Love Food. From Baked Breakfast Risotto to Roasted Pork & Pineapple Baked Taquitos to Peanut Butter and Chocolate Lovers Brownies, the unique recipes in Seriously Delish will bring out the foodie in you. 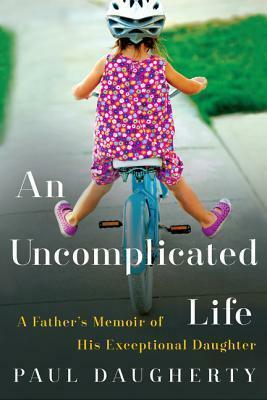 Jessica Merchant is in town this weekend for a book signing with Joseph Beth Booksellers at the Cincinnati Food + Wine Classic, and she joins us in the studio this afternoon. 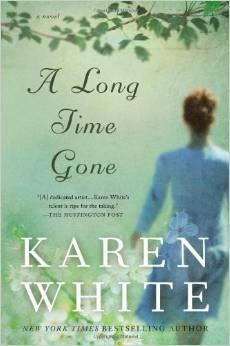 Book review: "A Long Time Gone"
Kelly Blewett has a review of the new novel from bestselling author Karen White, A Long Time Gone. 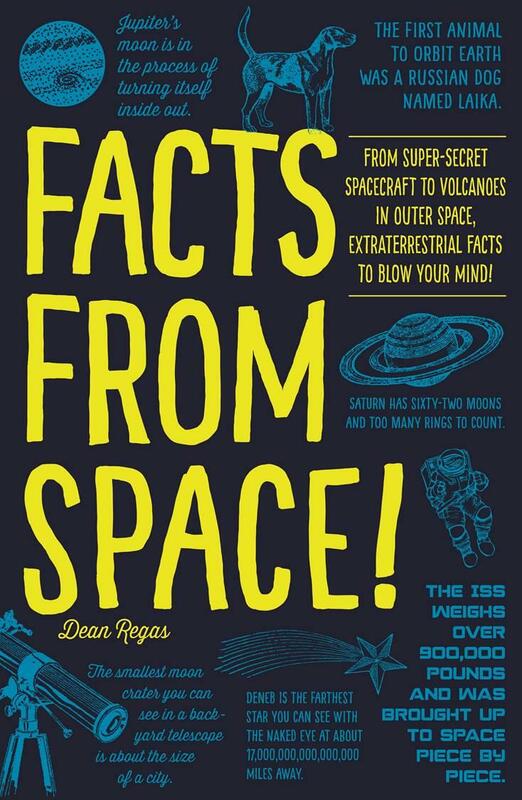 The author will be at Joseph Beth Booksellers at Rookwood on Tuesday, June 24. 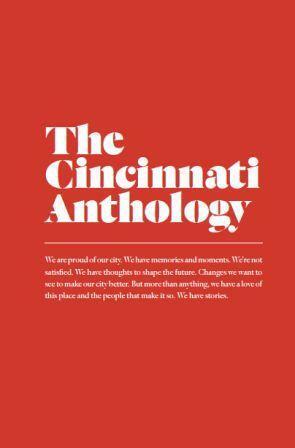 What you can find in the new book "The Cincinnati Anthology"
Featuring essays, photographs and art from Curtis Sittenfeld, Katie Laur, David Falk, Over the Rhine, Rebecca Morgan Frank, and many more, The Cincinnati Anthology tells the story of our city and why we're proud to call it home. 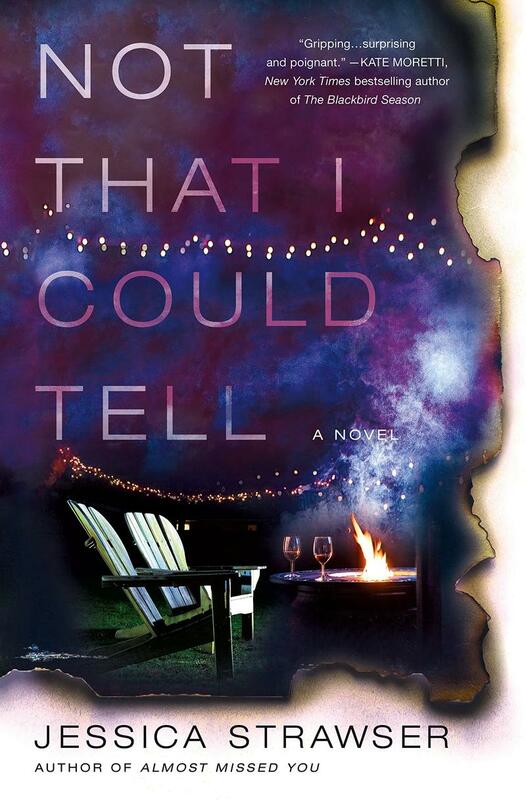 Mark Perzel recently spoke with the anthology's editor, Zan McQuade, about the included works and how they allow us to look at Cincinnati's future and what we want it to mean. 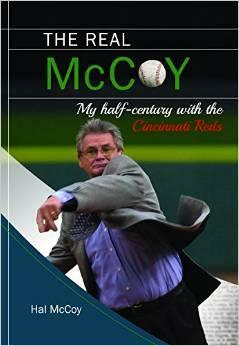 Zan McQuade is taking part in a discussion and signing of The Cincinnati Anthology Thursday evening, June 12, at Joseph-Beth Booksellers in Rookwood Pavilion. 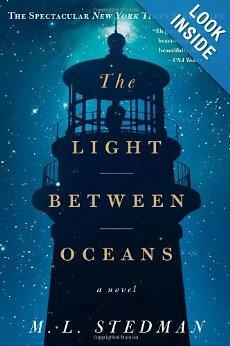 Our newest contributor, Kelly Blewett, has a review of the bestselling novel (now out in paperback) The Light Between Oceans by ML Stedman. 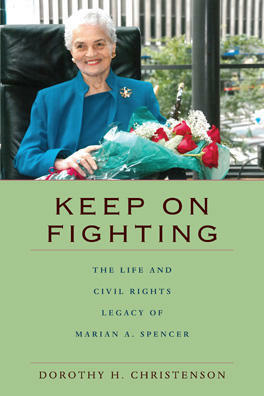 The author will be appearing at Joseph Beth Booksellers at Rookwood on August 19 for a reading and signing.